FLEA CONTROL THAT HELPS YOU GET BACK TO LIVING! Fleas can be a tough problem to solve without the help of a pest control professional. Janssen Pest Solutions will send a certified technician to your home or business and help you solve your flea problem quickly and effectively. 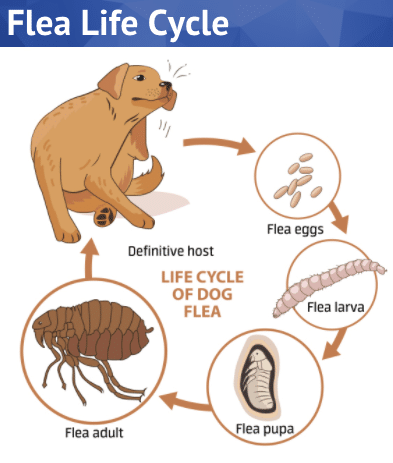 We use an integrated approach to control fleas and focus on the use of reduced risk products that will ensure the fleas are gone and you return to a happy healthy home! Find out more about our flea control services!